My latest book was published on Monday. It kind of passed me by a little, since there was no big party to celebrate this momentous occasion, but then I’m not quite sure whether such things as launch parties actually exist – certainly I’ve never seen one. Anyway, whingeing aside, the book is completely wonderful. 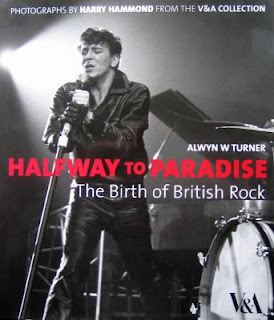 Published by the V&A and titled Halfway to Paradise: The Birth of British Rock, it contains around 250 photos by the great Harry Hammond, accompanied by my own fine text. 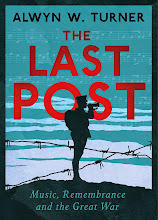 It tells the story of the early days of rock and roll, covering roughly the decade of 1954-64, from skiffle to the Beatles, or – in media shorthand – from Austerity Britain to Swinging London. Yours for a mere £25, or for an even more mere £17-50 from Amazon, it’s about as perfect a Christmas gift as you could ever hope for. There are some extracts and images available if you click on this link.